This beautiful property is based next to the River Spean in an idyllic, peaceful location, yet close to all necessary amenities. One King Size Bedroom with ensuite and One Super King Size Bedroom or Twin Bedroom with separate bathroom. 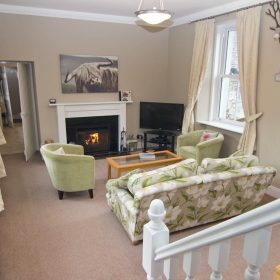 The cottage is let on a nightly basis with a minimum 3 night stay. The Old Laundry’s location is perfect for all outdoor pursuits including walking, climbing, skiing, winter sports, cycling and mountain biking. 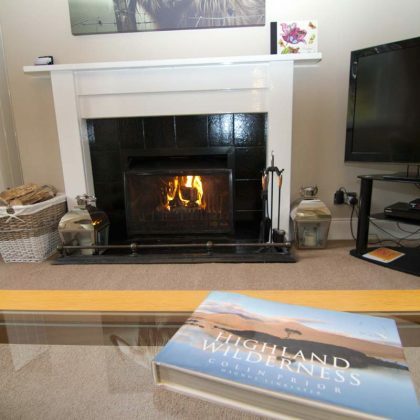 Our cottage provides an ideal base for you to explore the Scottish Highlands. Oban, Glencoe, Mallaig and the Isle of Skye are all easy day trips. The Old Laundry provides an ideal base to explore the beautiful Highlands of Scotland.